ARwiz: New features on multiple trackers and AR colouring available now! 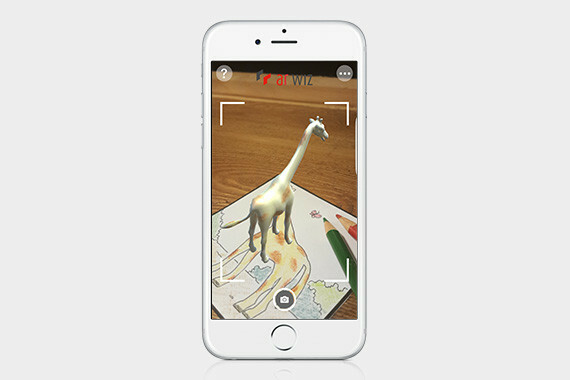 [Hong Kong] ARwiz, a complete and easy-to-deploy augmented reality (AR) solution that empowers marketers and developers to strengthen user engagement, enhances user experience with the latest feature updates, multiple trackers and AR colour scan are now available. With multiple trackers, ARwiz can now trigger various actions such as audios, videos, 2D and 3D graphics with the user’s environment on the same screen and enriches users’ interactive experience with better visual effects. 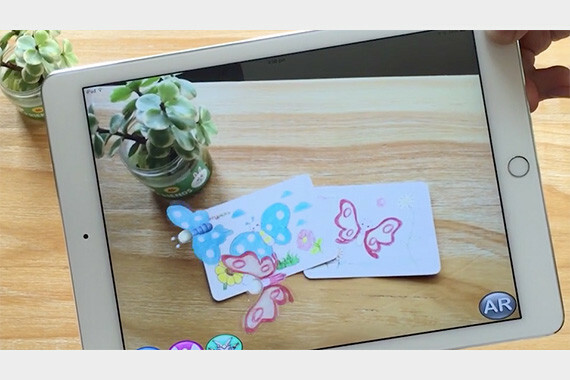 The newly added AR colouring function maximizes the imagination of users by allowing them to create personalized AR animation with their choices of colour. Industries ranging from training and education, product packaging, print publishing, e-commerce, events to window display can now generate an even more engaging user experience for their customers with ease.